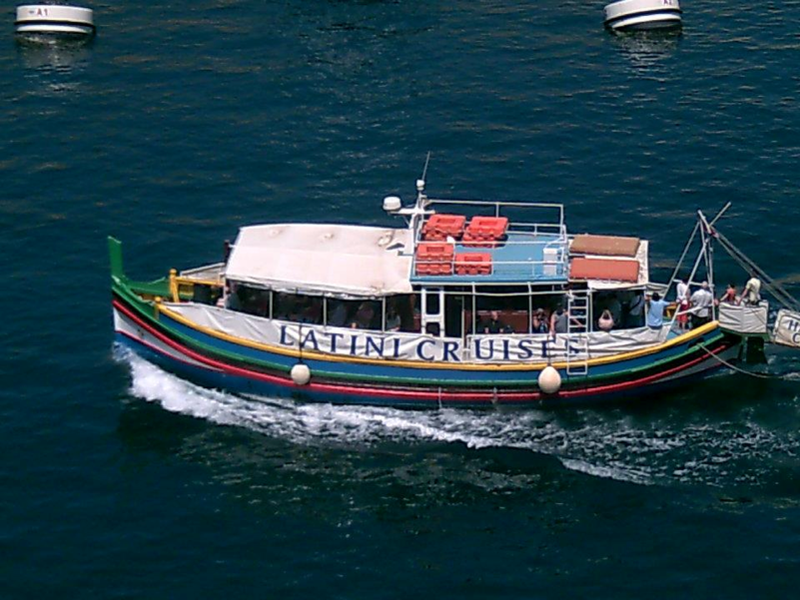 Enjoy our Latini Cruise around the two natural harbours and their ten creeks. 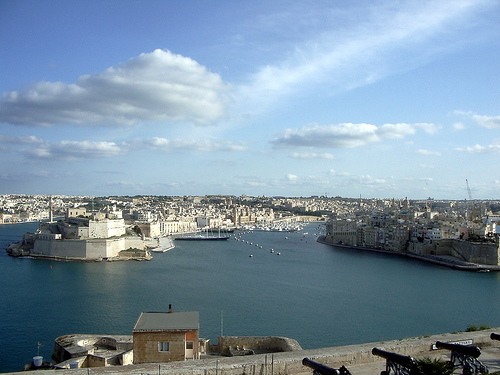 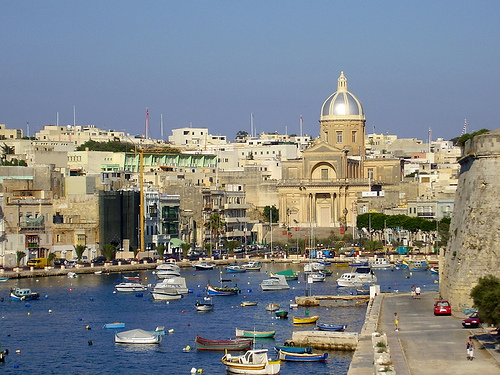 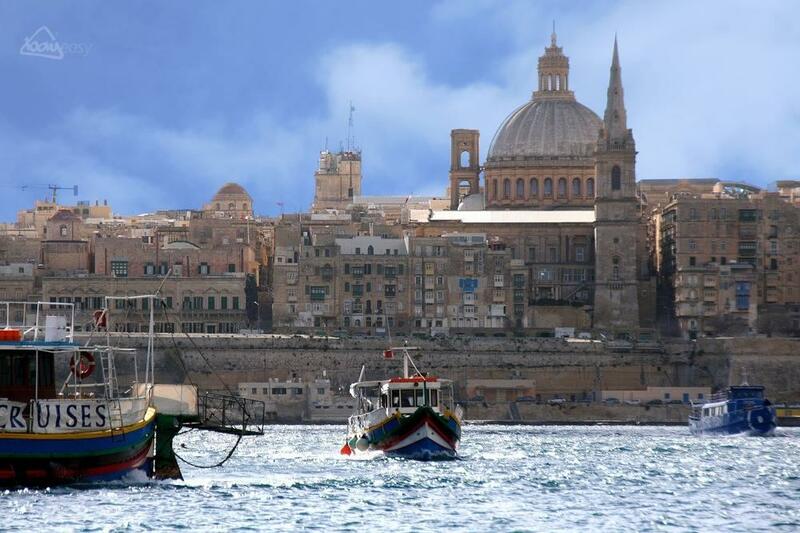 A detailed commentary will help to unfold the history of Valletta and the Three Cities dating back to 1565. 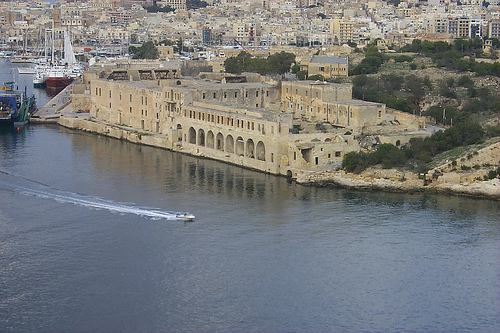 Visiting historical forts, battlements and the ten creeks from the sea, will give a different prospective of days gone by as you witness Malta’s living past and busy present dockyards & marinas. 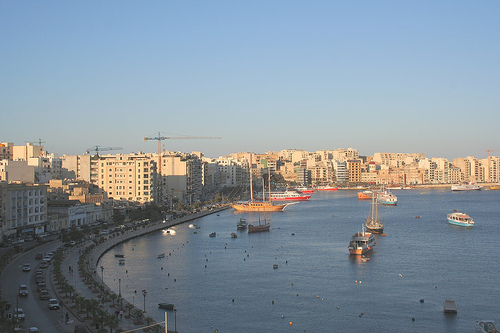 Departure from Sliema Ferries from Monday to Sunday. 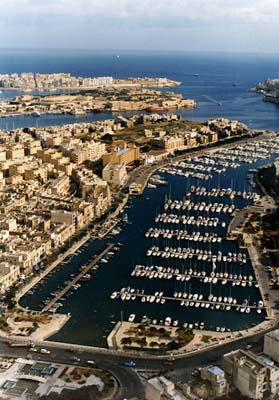 Our boats are fully licensed, insured and inline with EU regulations. 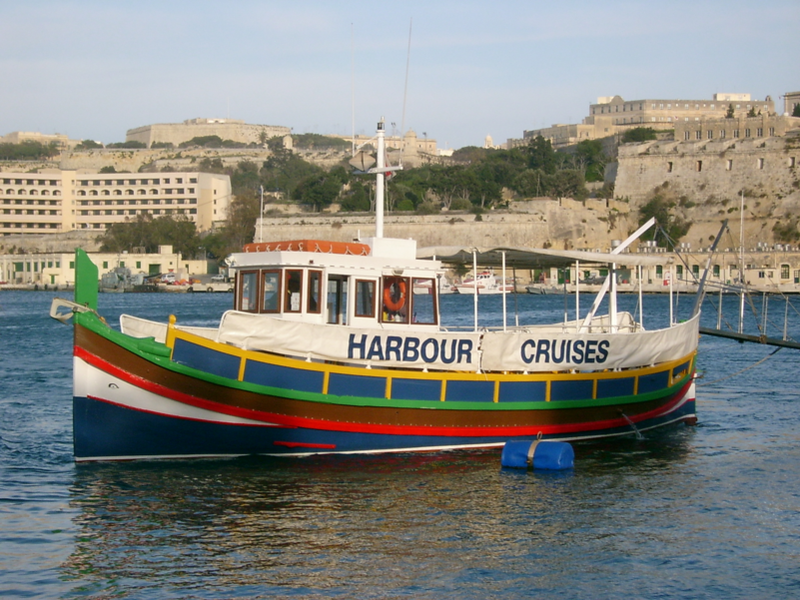 A fully stocked bar & toilet facilities are available on board.